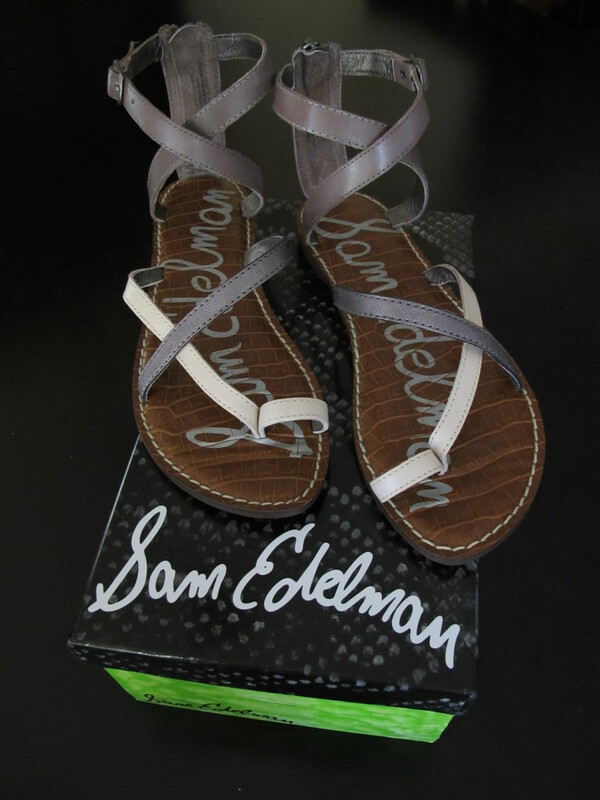 Sam Edleman has amazing shoe designs! Great overview for those of us uninformed. It’s very easy to find out any topic on web as compared to textbooks, as I found this paragraph at this website.